« Welcome to DENIM EXPERT Ltd, a place where denim lovers meet, work on products, washes, and build the best jeans imaginable. 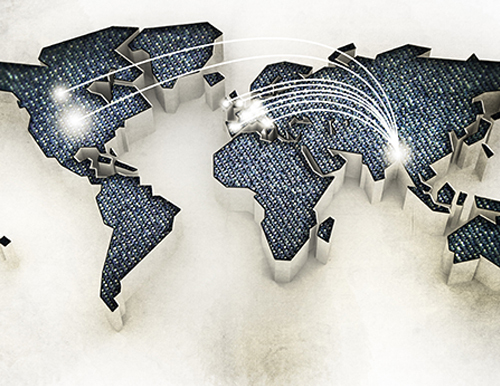 I created this highly modern, integrated and fully specialized plant because I couldn’t find any other place where quality standards and competitive prices would fit my denim demands. 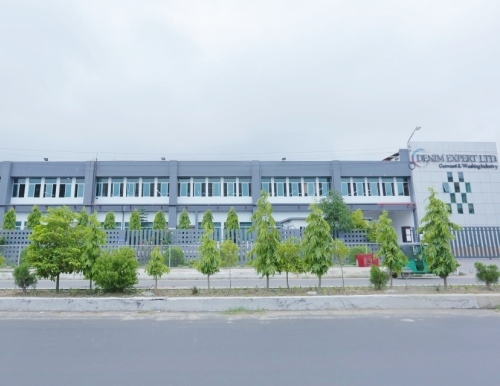 What we have in common here at Denim Expert Limited is our passion for denim. We have the know-how, the technology, the expertise and skilled personnel necessary to provide a one-stop service for our customers’ needs. We have added a new dimension to the world of fashion with spellbinding styles, excellent finishing, creative cuts and designs. My managers and myself offer our employees exceptional social and ethical working conditions. 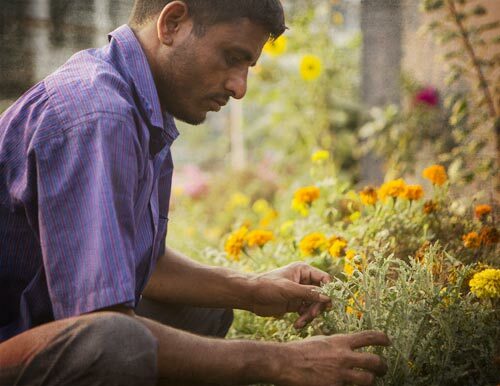 We ensure that the people who make our products, work in a safe environment and are treated with dignity and respect and we hope to set a benchmark for others to follow within the industry. “Great discoveries and achievements invariably involve the cooperation of many minds.” – Alexander Graham Bell. 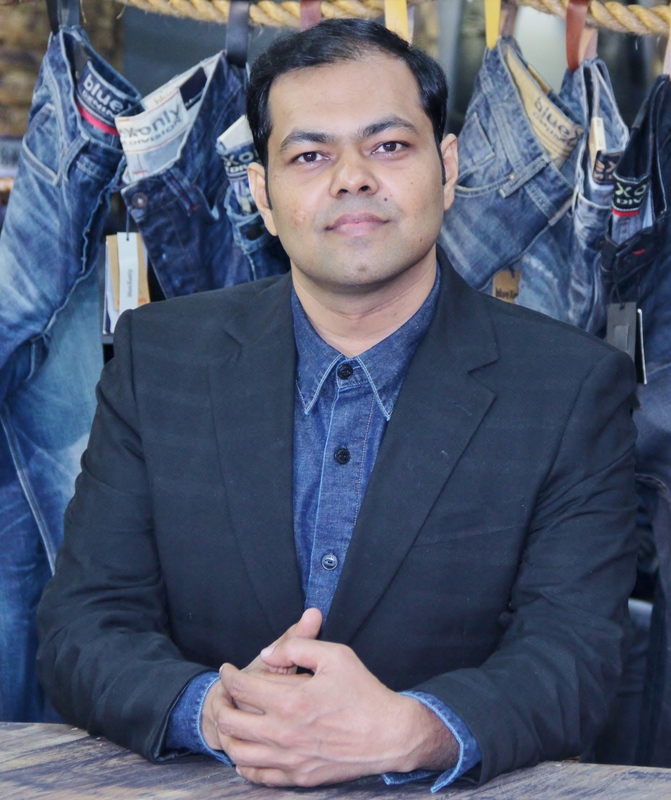 Mostafiz Uddin – Managing Director & CEO. Click here for more information ! Here at Denim Expert limited, we are all denim fanatics. 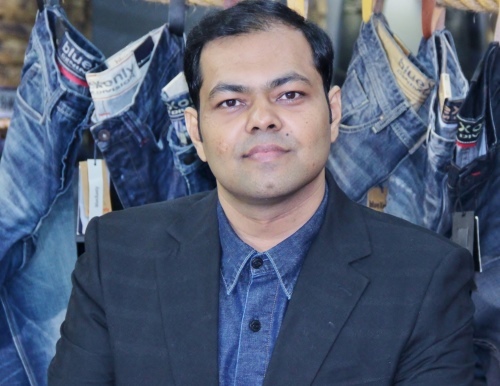 Our love of denim, trends insight, expert feedback, product range and timely shipment combined with competitive prices and high quality standards epitomizes the value and service we extend to our clients. © 2015 Denim Expert Ltd.